On Saturday morning, the ACLU-NH filed a federal class action lawsuit against the State of New Hampshire challenging its systemic practice of involuntarily detaining people who may be experiencing mental health crises in hospital emergency rooms without providing them any due process, appointed counsel, or opportunity to contest their detention. This practice is known as “psychiatric boarding.” As of Oct. 31, 2018, approximately 46 adults and 4 children were being involuntarily “boarded” in emergency rooms while awaiting admission to a Designated Receiving Facility (DRF) like New Hampshire Hospital. Though emergency room wait times without due process can vary, they can last up to three weeks. Plaintiff John Doe was one of these individuals “boarded” without any due process. His boarding began on November 5, 2018 at Southern New Hampshire Medical Center. Under New Hampshire law, he should have received a hearing by November 8, 2018, at which time a Circuit Court judge would have determined whether there was probable cause to believe that he was in such a mental condition as a result of mental illness to pose a likelihood of danger to himself or others. 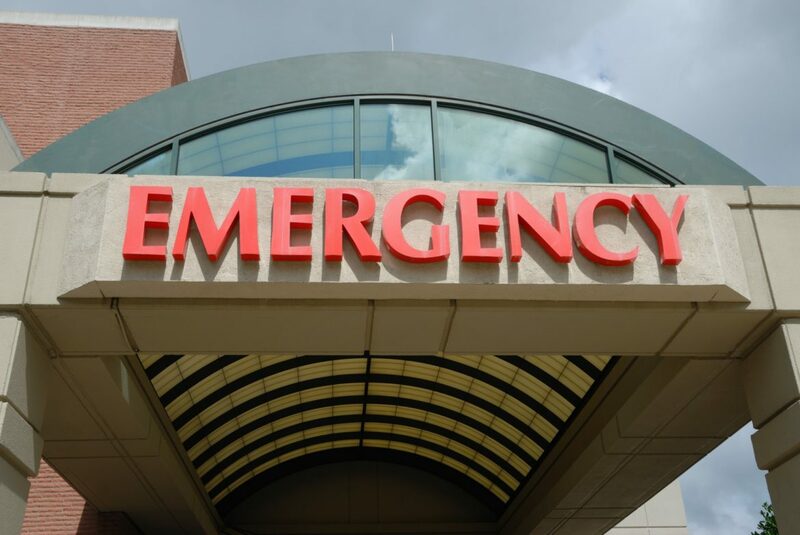 “People who present in hospital emergency departments because of a mental health crisis should not be deprived of their liberty without due process. They are entitled to a prompt hearing regardless of the fact that they are confined in an emergency room rather than the state hospital,” said Devon Chaffee, the Executive Director of the ACLU-NH. “This problem has become worse in recent years. In the last three years, the number of adults being detained without process in emergency rooms against their will has increased by over 350%,” said Gilles Bissonnette, the Legal Director of the ACLU-NH and lead counsel on the case. “Though this lawsuit is not asking the Court to remedy the lack of treatment options available to people in mental health crisis, this issue could be alleviated by the State fully complying with the 2014 class action settlement requiring the state to reform its mental health system,” added Bissonnette.